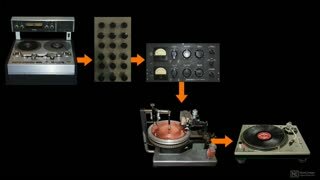 Pro Tools expert Joe Albano begins the course by sharing some important historical facts about the art and science of mastering. 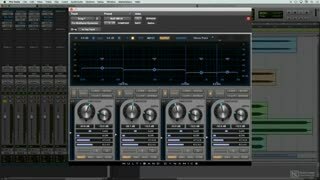 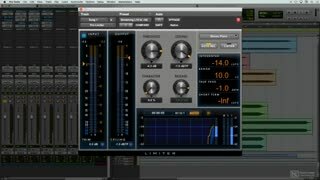 Then, he gives a detailed overview of all the essential processors used in mastering: EQ, Compression, Multi-band Compression and Limiting. You discover how to use and combine all these processors to subtly shape the tone and dynamic of the music and optimize playback across different listening systems. 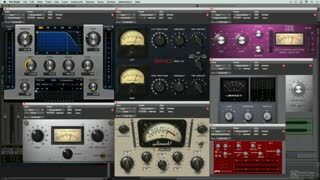 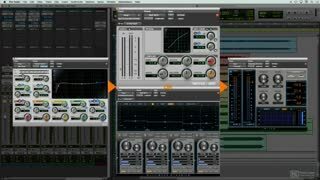 Joe clearly explains the new trends in mastering for streaming music services like iTunes Music, Spotify, Tidal, and YouTube, revealing the current loudness standards used in the industry. 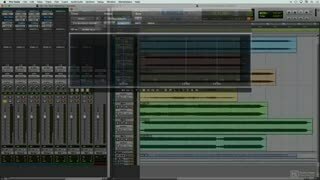 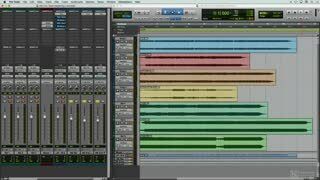 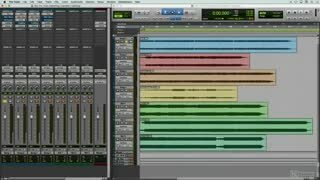 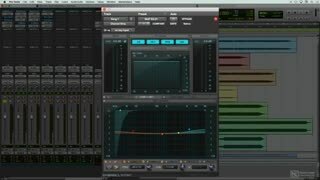 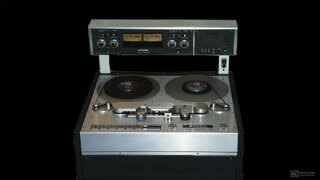 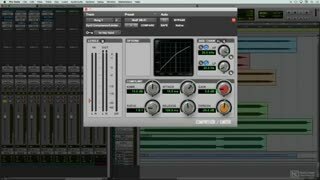 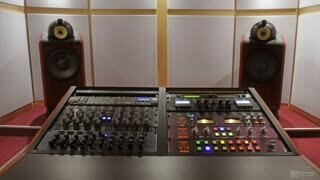 Continuing with the course, you also learn the concept of Mid/Side processing, tips to get your room to sound as flat as possible, and you take a look at a typical mastering session. And when all the processing is done and the final technical check is performed, it is time to render the final stereo audio master file! 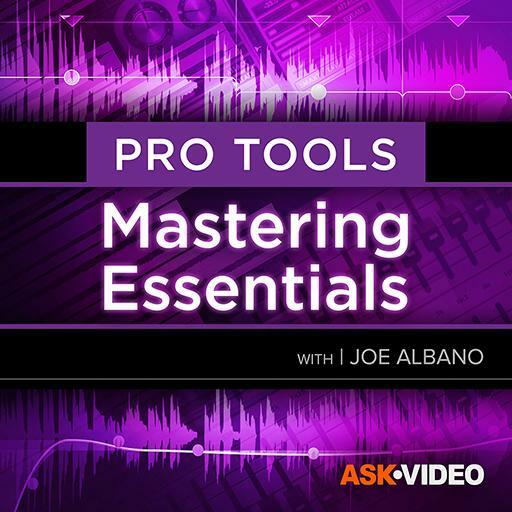 So whether you’re interested in becoming a mastering engineer, or you’re a producer looking to master your own tracks, this course will teach you everything you need to know about mastering with Pro Tools!